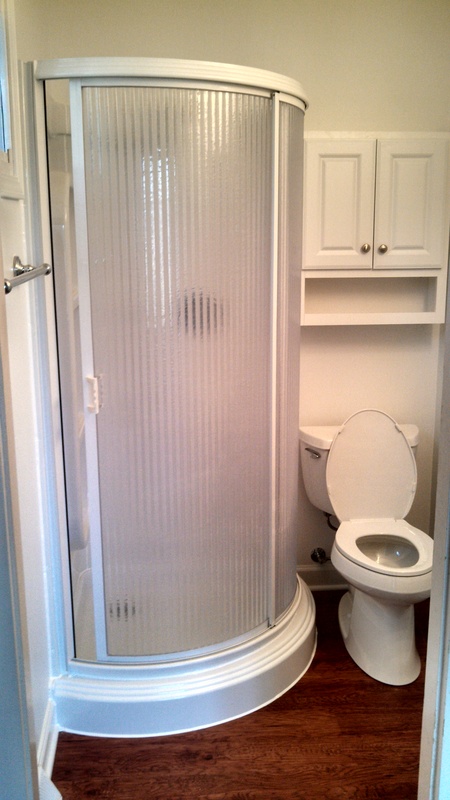 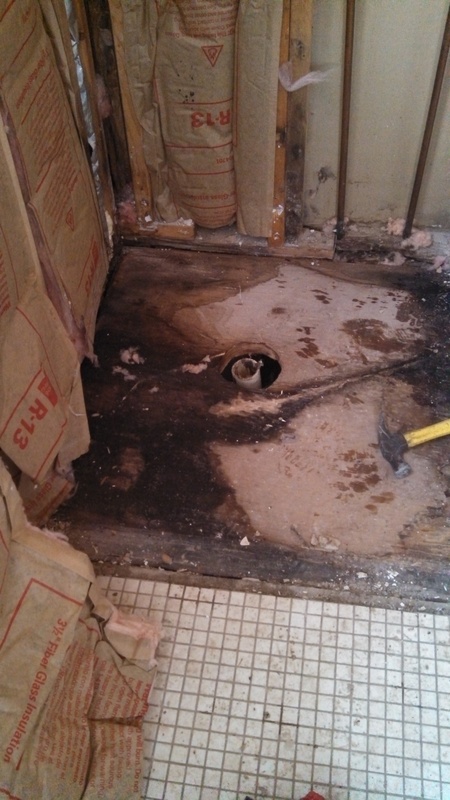 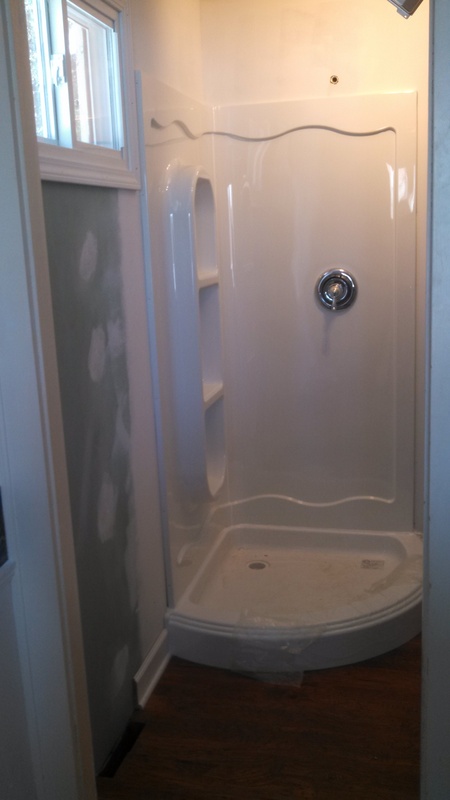 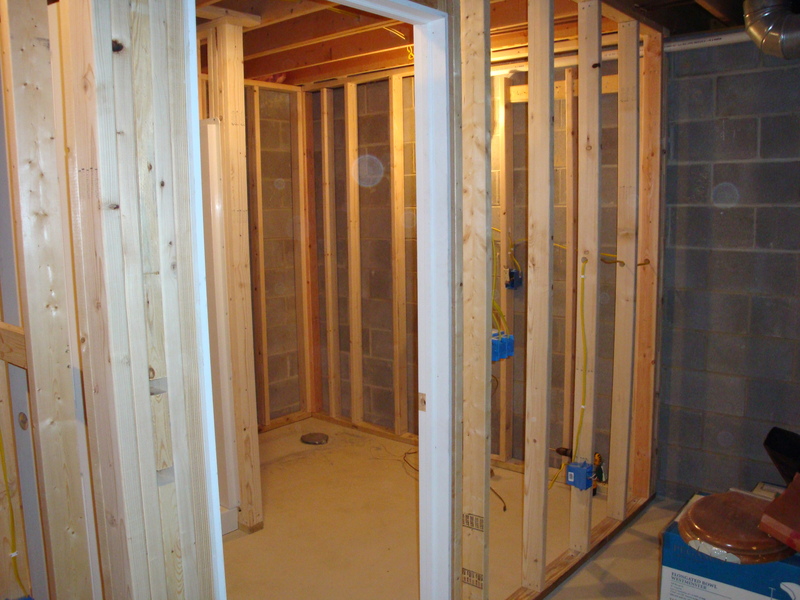 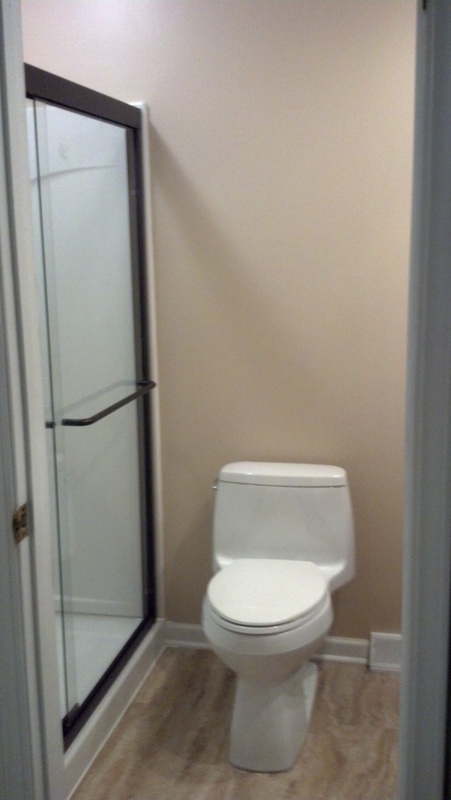 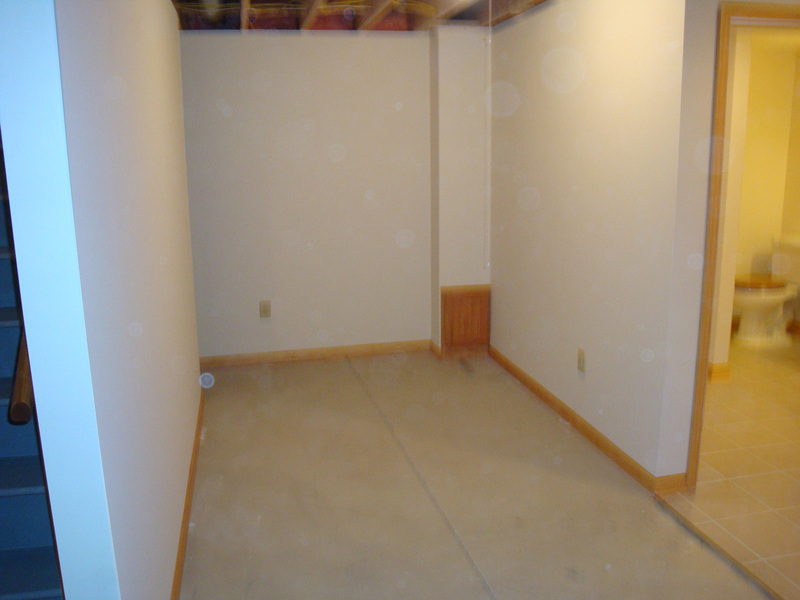 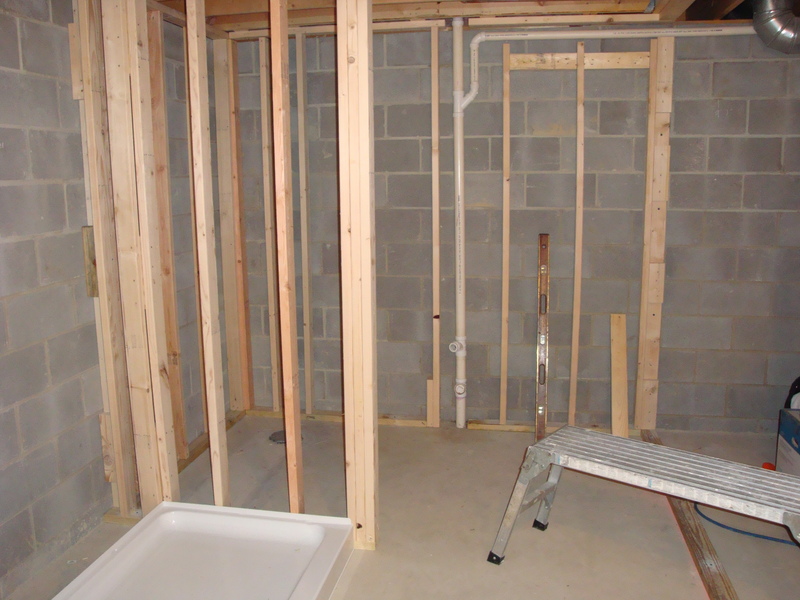 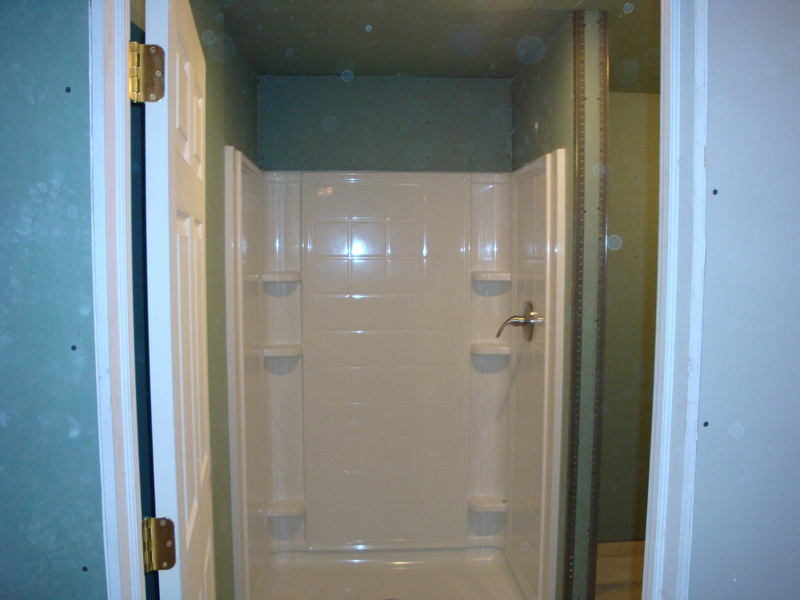 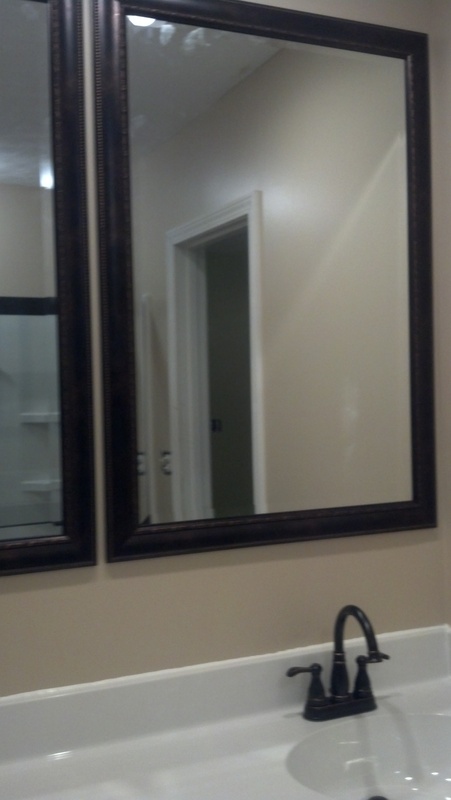 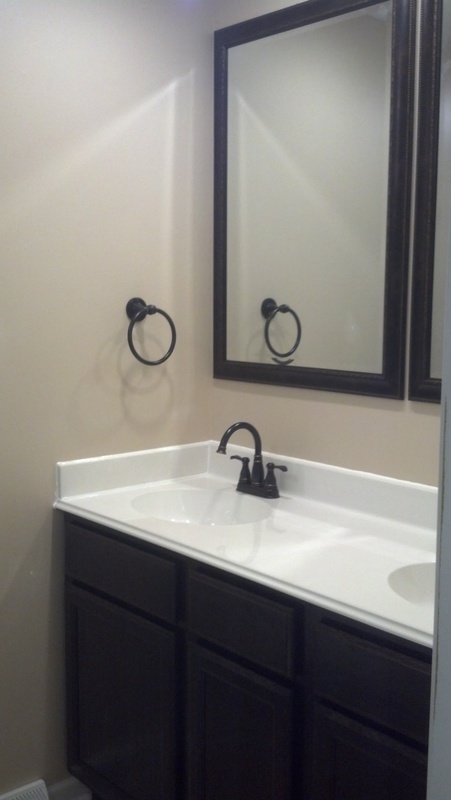 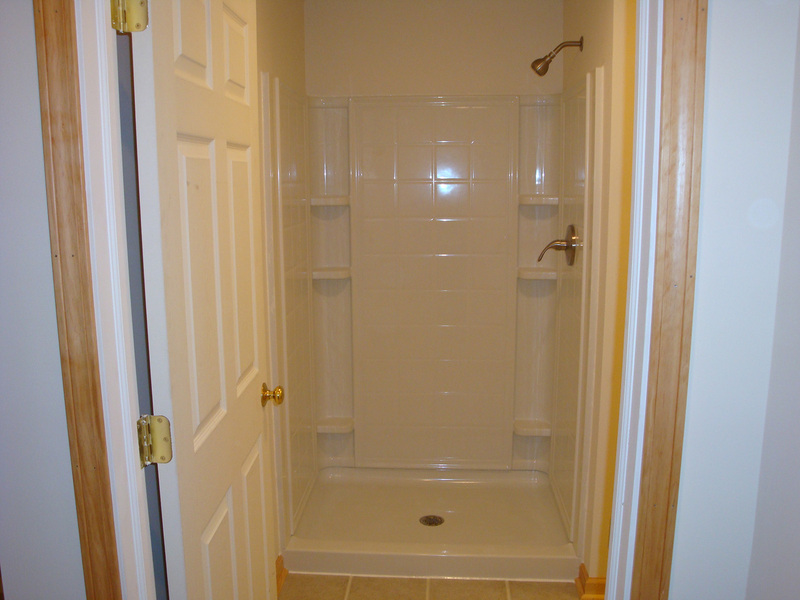 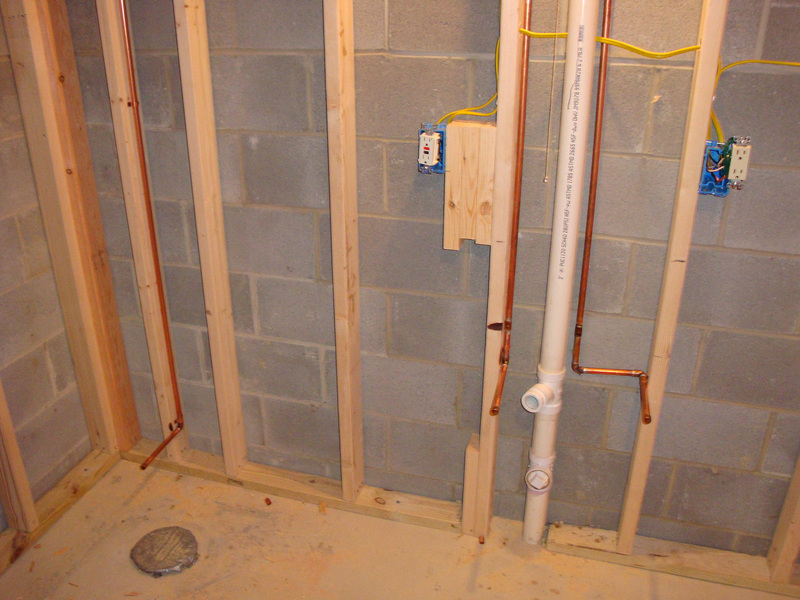 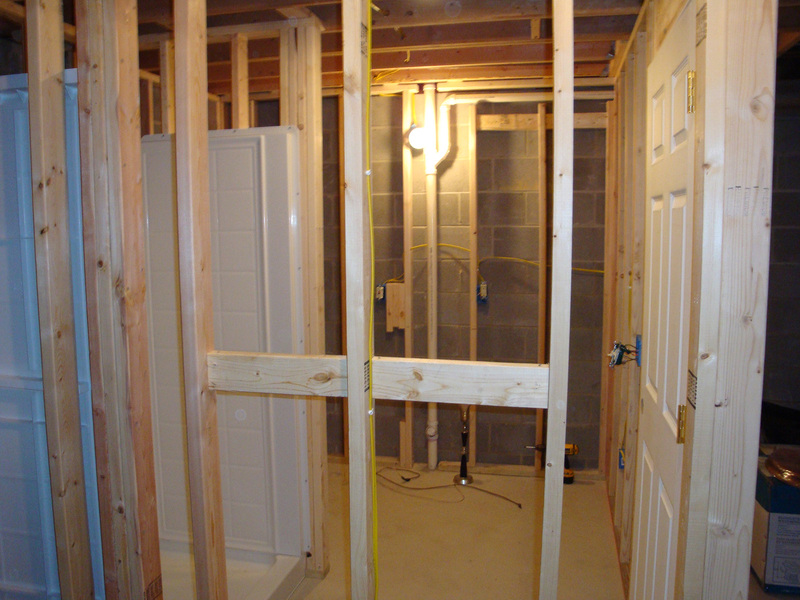 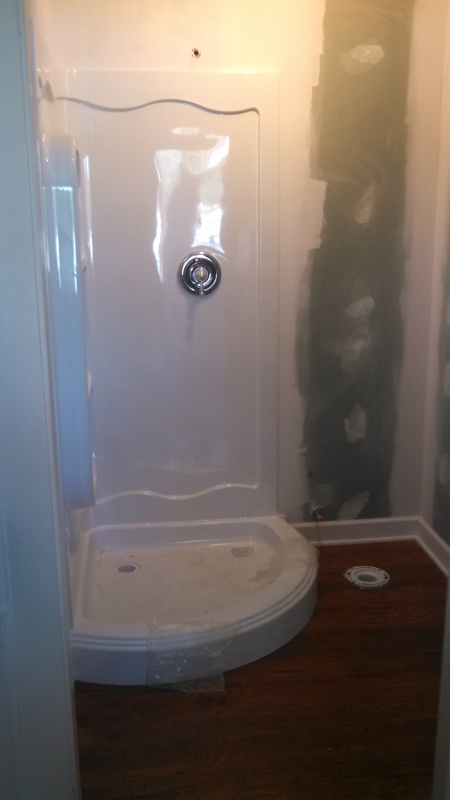 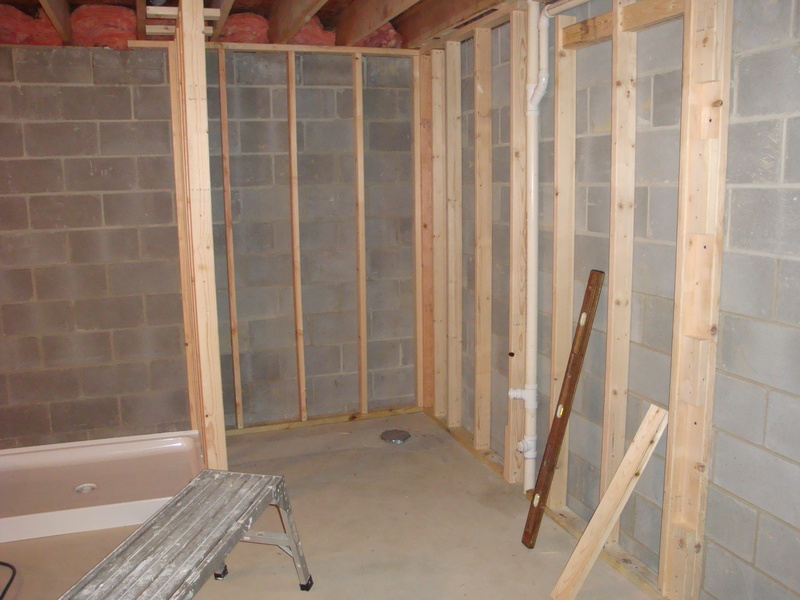 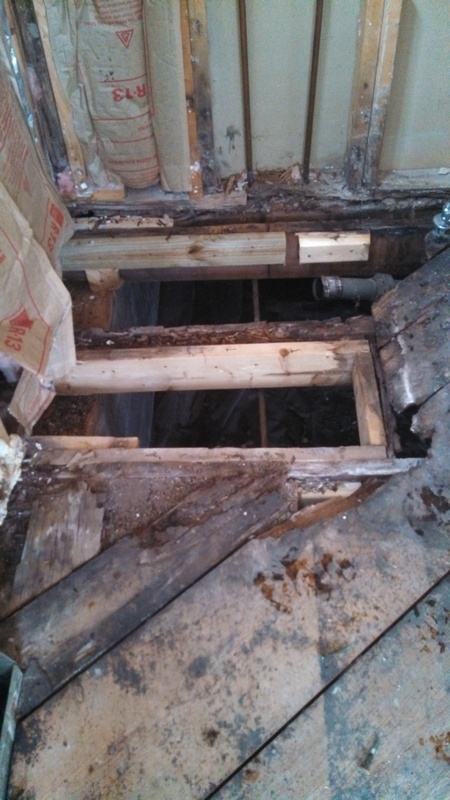 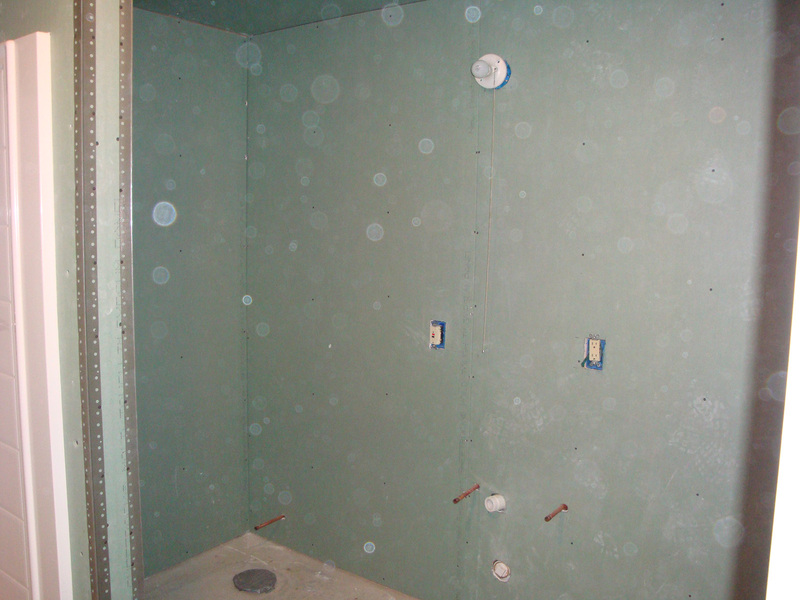 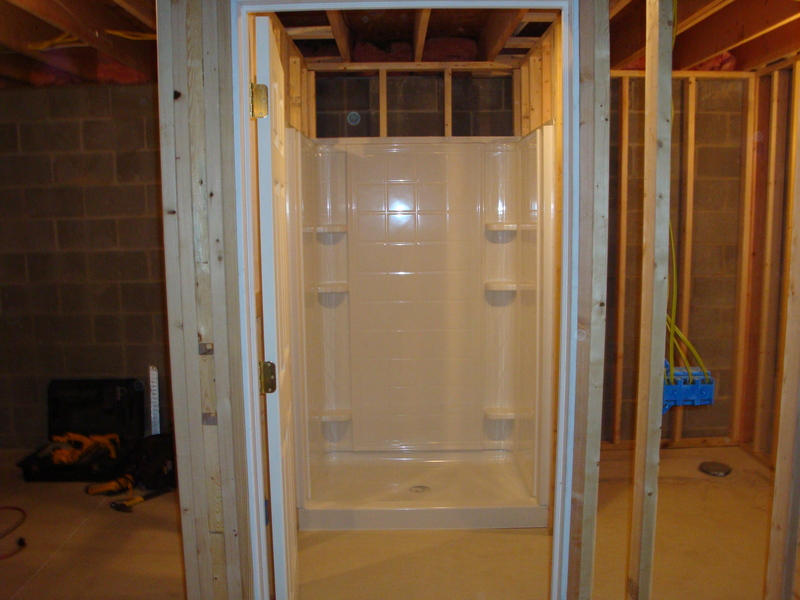 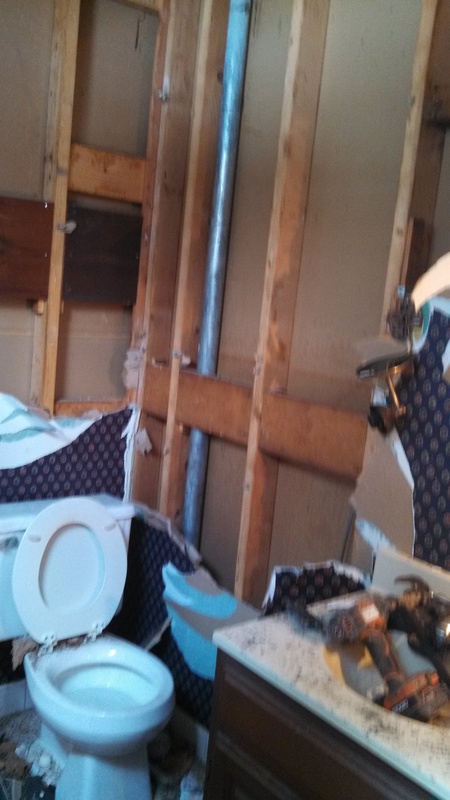 Upgrading your bathroom is simple with Phil’s Construction! 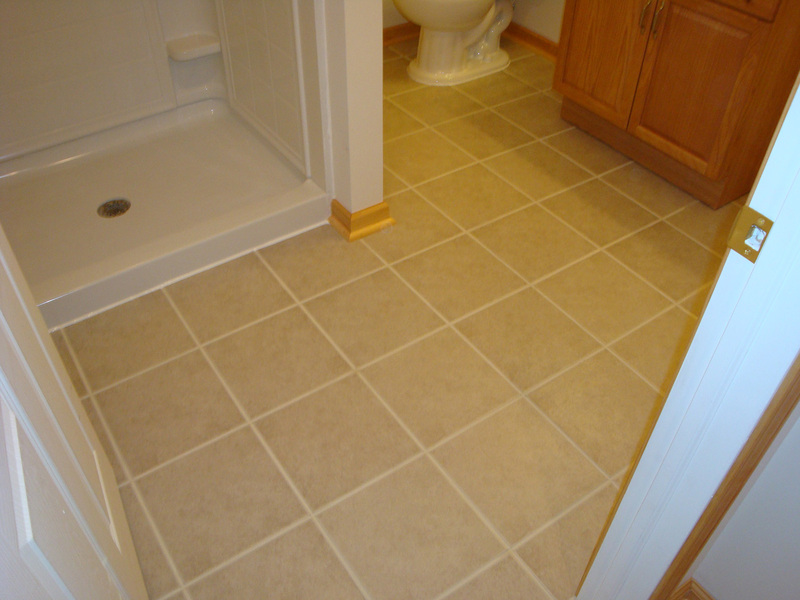 We can provide our clients with brand new tile, toilets, fixtures and much more with a quick turnaround time. 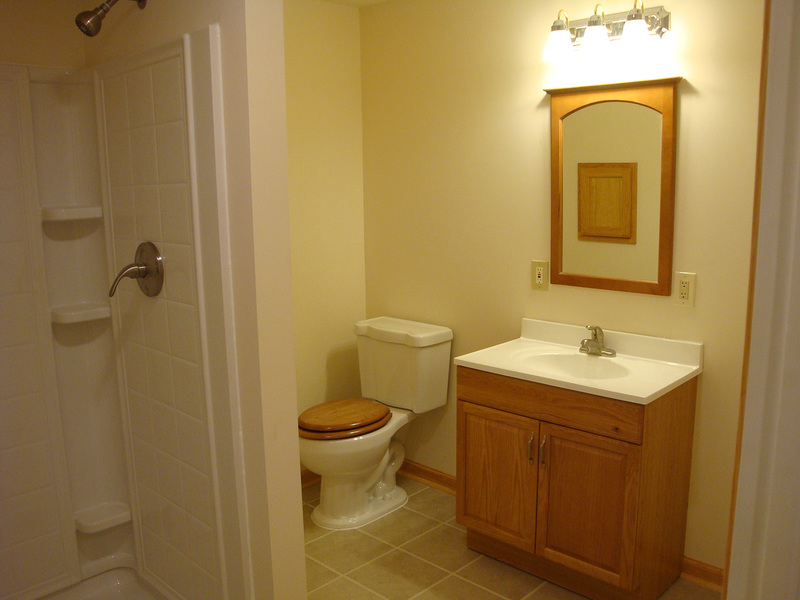 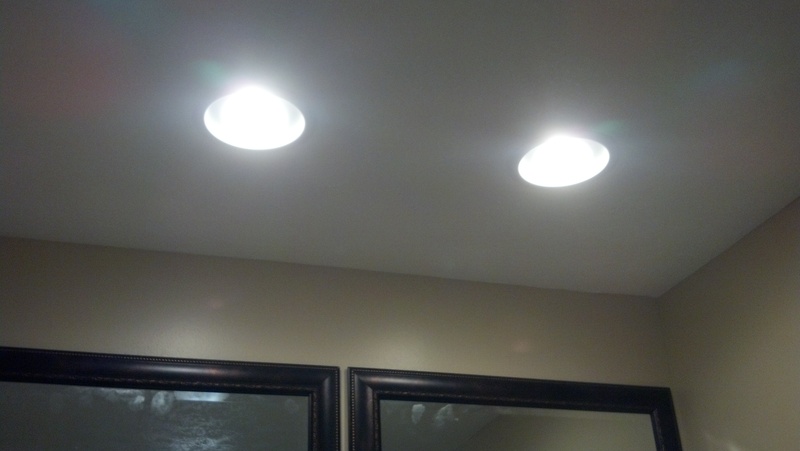 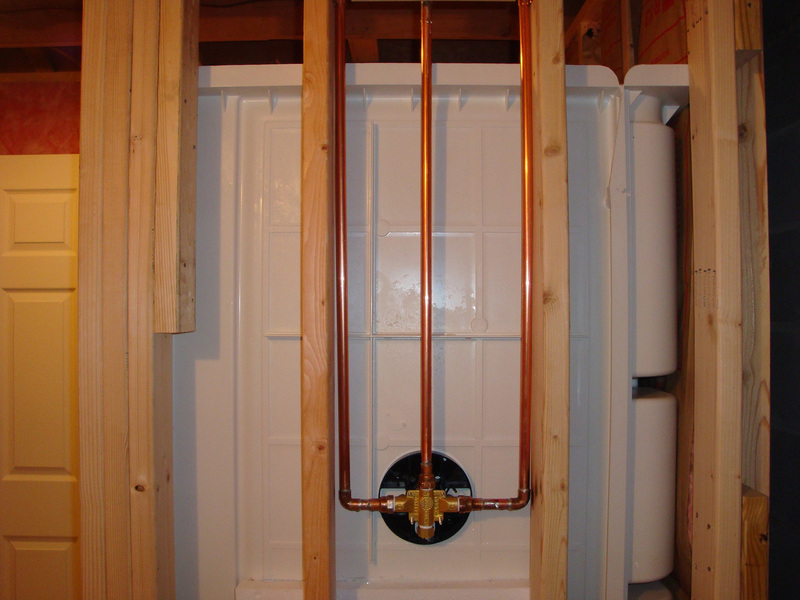 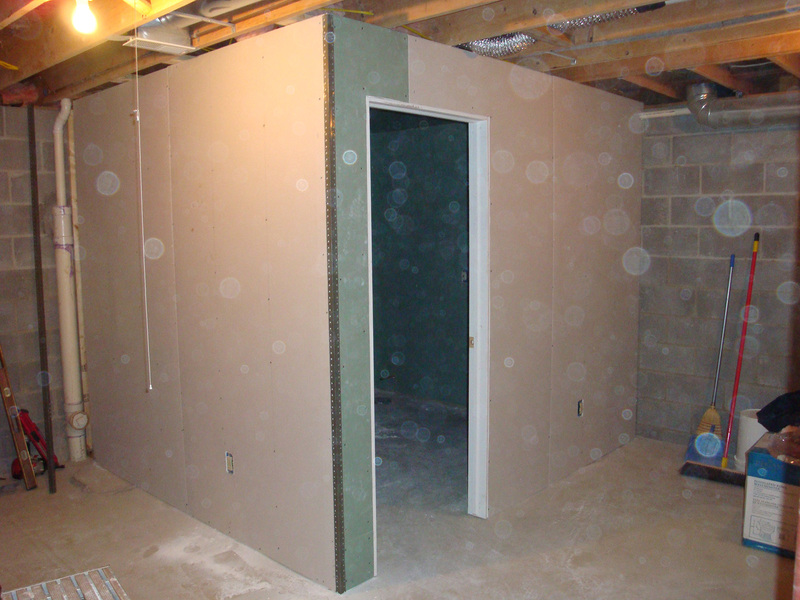 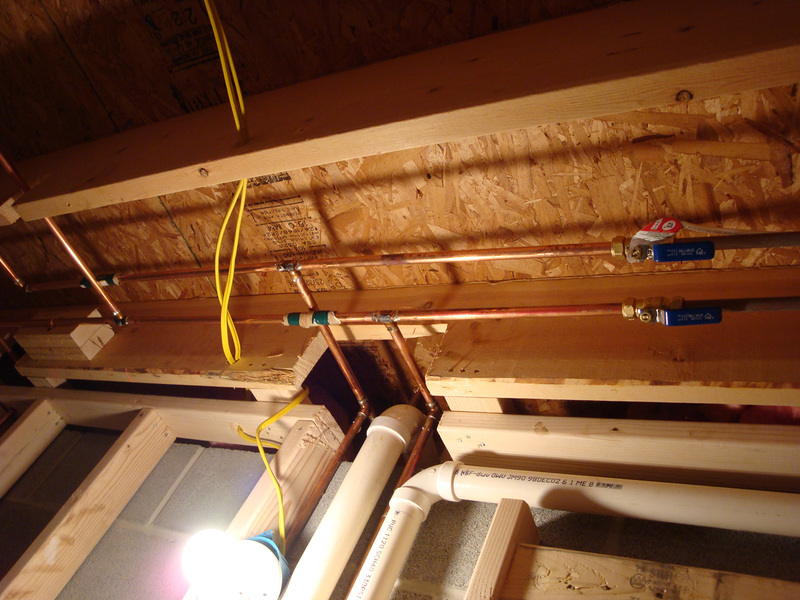 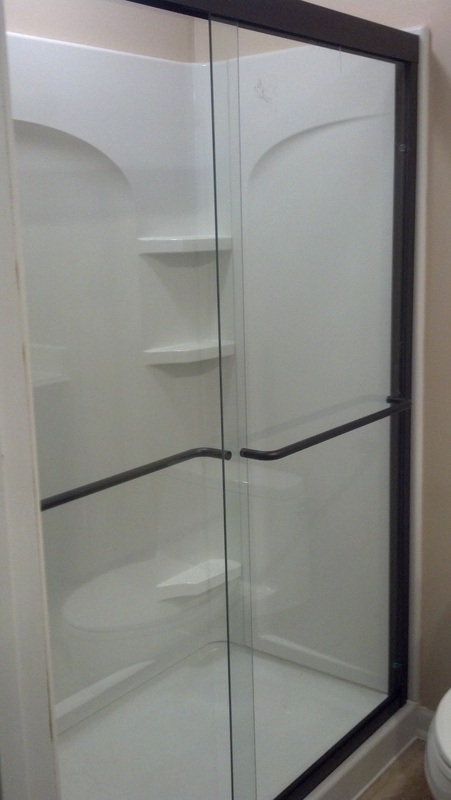 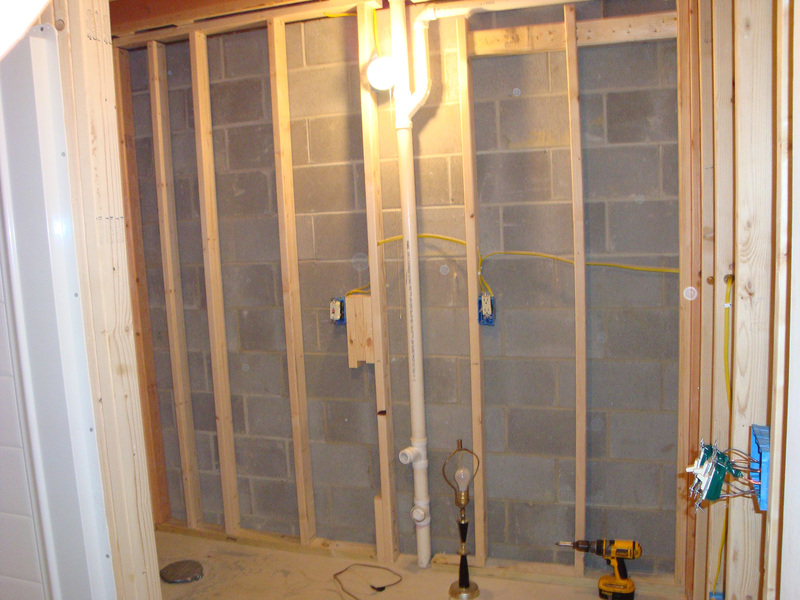 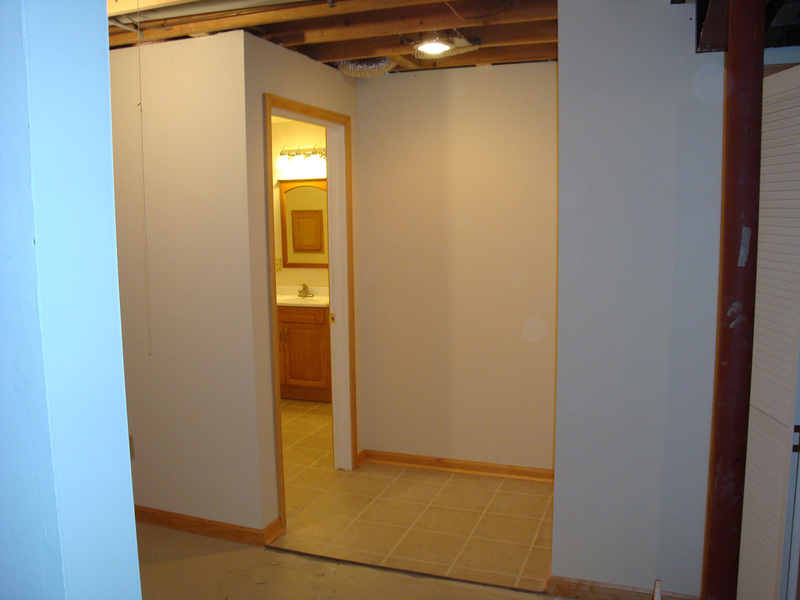 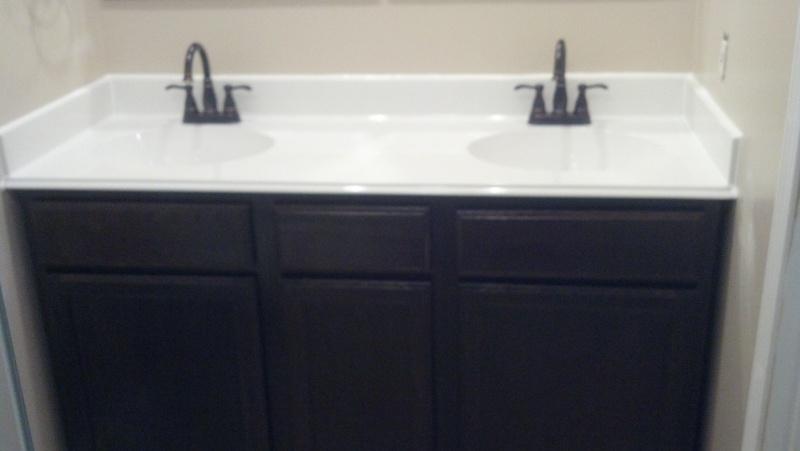 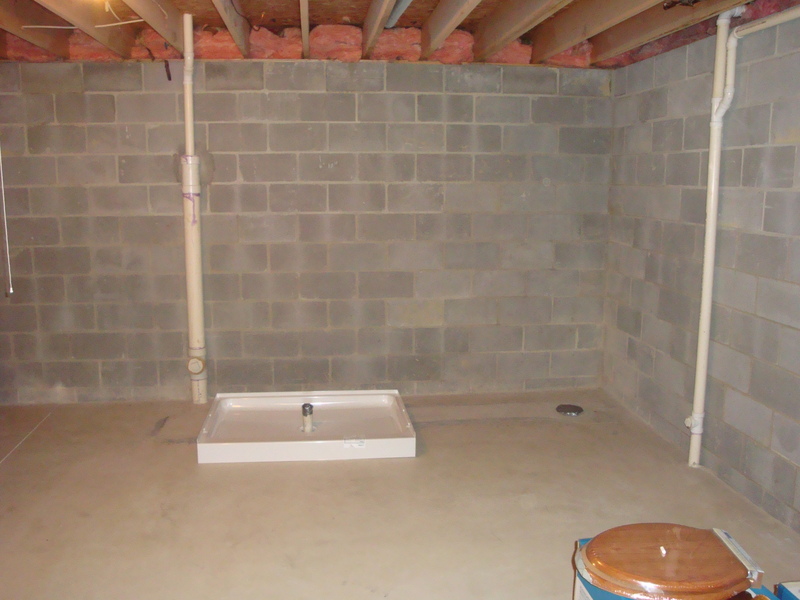 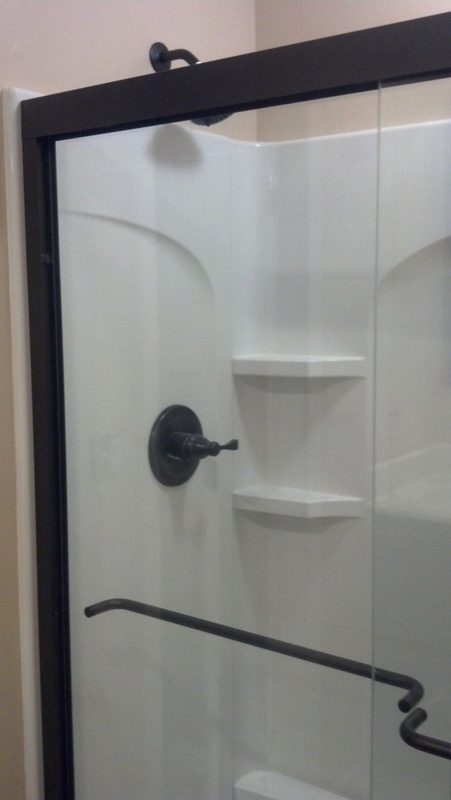 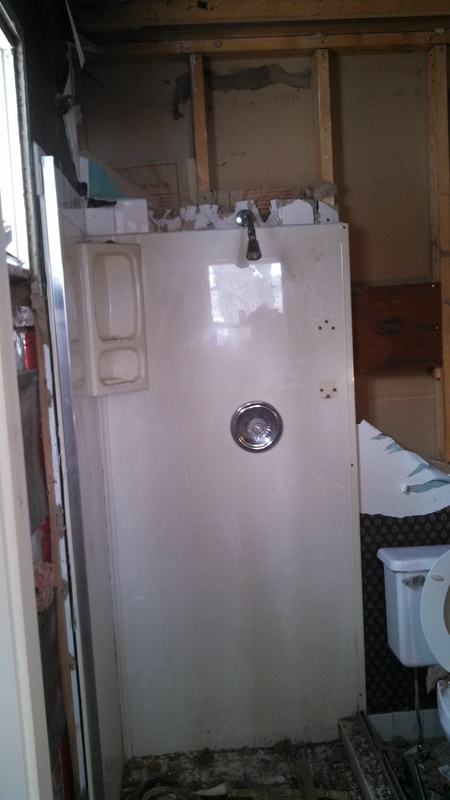 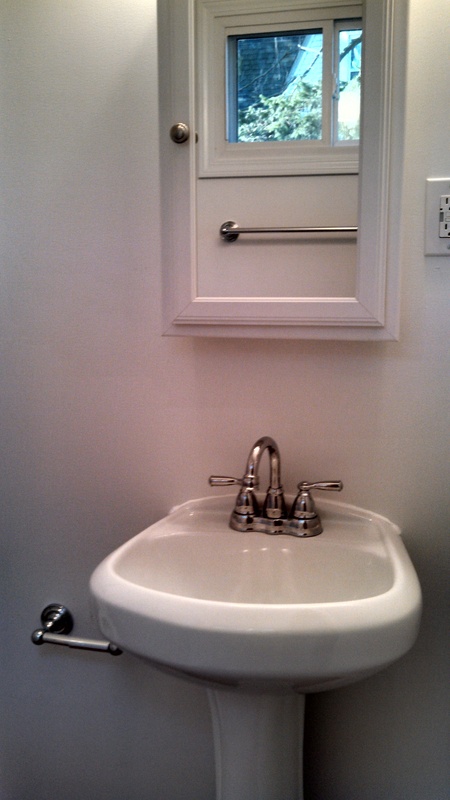 Browse our gallery of finished bathroom remodels to see what we’ve done for our past clients!